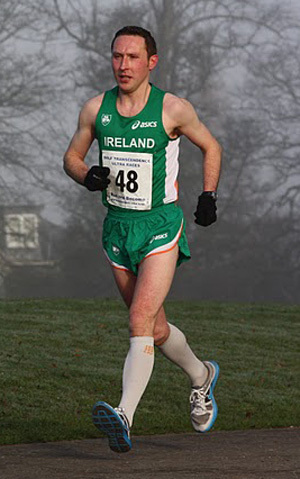 36 Mile Ultra training plan designed by current 100K Irish record holder, Keith Whyte. 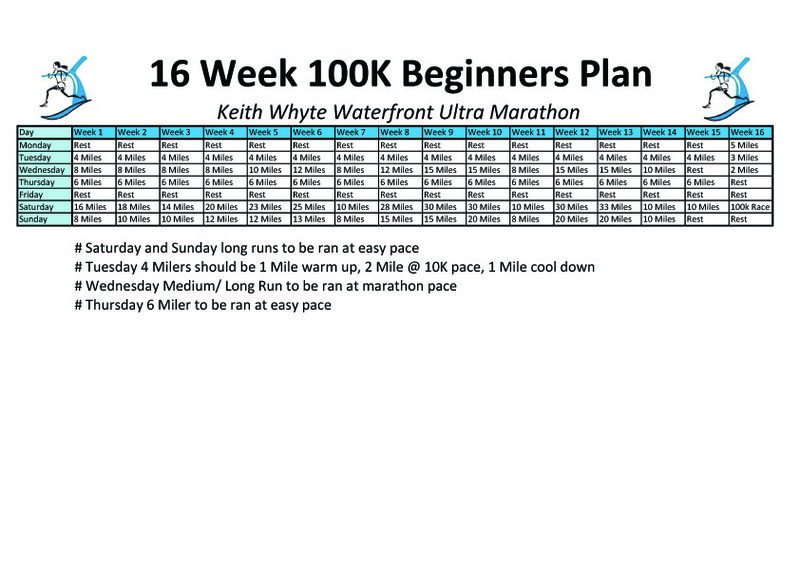 This plan was designed by Keith specifically for the Keith Whyte Waterfront Ultra Marathon in Courtmacsherry, West Cork. 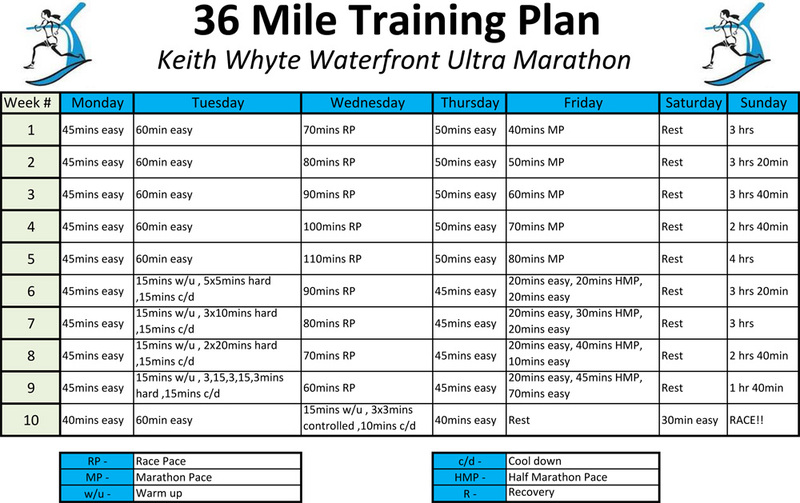 View Keith’s training plan below. You can also download it in PDF format. This ultra training program assumes you are in good health and that you’ve had medical clearance before you begin.